Sutton Rectangular Dining Table 72" x 40"
Both deftly-designed and artistically-rendered, Charleston Forge's Sutton Dining Table deserves prominent placement in the home. This striking 72" x 40" rectangular dining table superbly melds both rustic and contemporary styles, making it perfect for today's eclectic interiors. 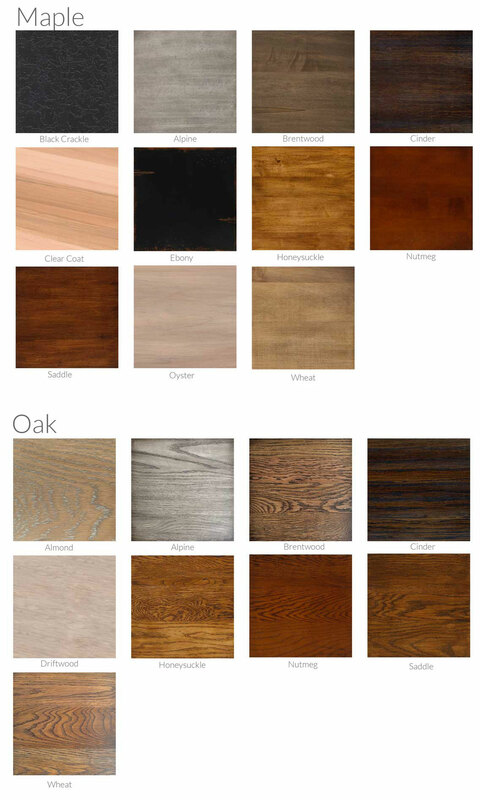 A rough-hewn signature �live edge' highlights the table's top, in choice of Oak or Maple. The channeled base is hand-wrought from iron and finely finished. 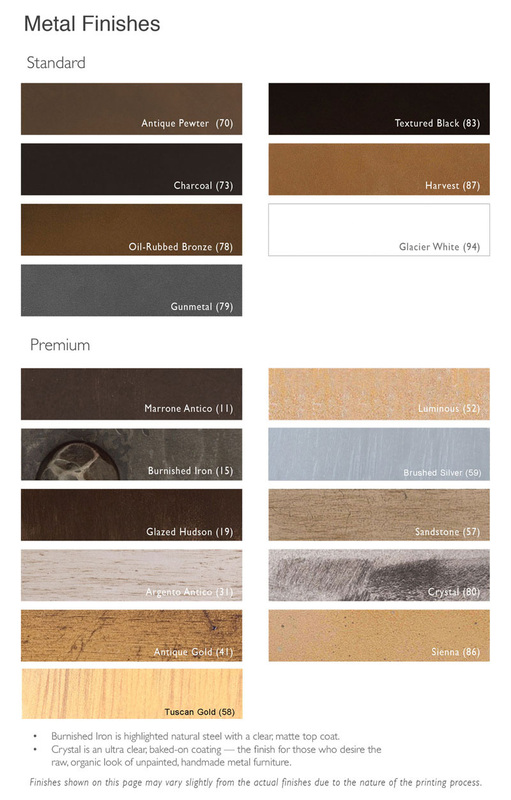 Choose from 19 wood top finishes and 14 iron finishes.Made in America.